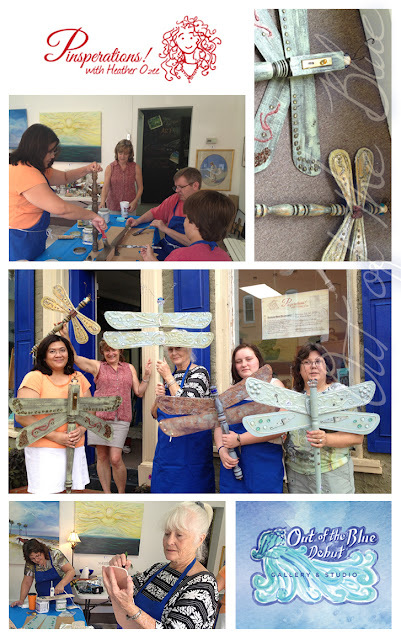 Last Saturday's Pinspirations class at The Blue was a hit. We had a great time going step by step over the process of bringing to life a one of a kind dragonfly. Lots of laughs were had and techniques learned. Who knew you could do so much with salvage scrap parts from old lights and doors. We had lunch at the Redneck Gourmet which was amazing! The top pick from my crew at The Redneck had to be the burgers, onion rings and the Kahlúa Crunch. We'll be doing this workshop again so if you are interested in being part of it, email me or leave a comment here. When that class is workshop is scheduled, you'll be the first to know! 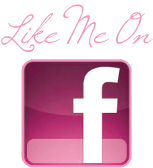 Be sure to like Out of The Blue's Facebook page so you can keep up with the latest events and get your art on! Remember, Do Something You LOVE! Aren't they fun! I'm now making some to sale. Wish me luck!